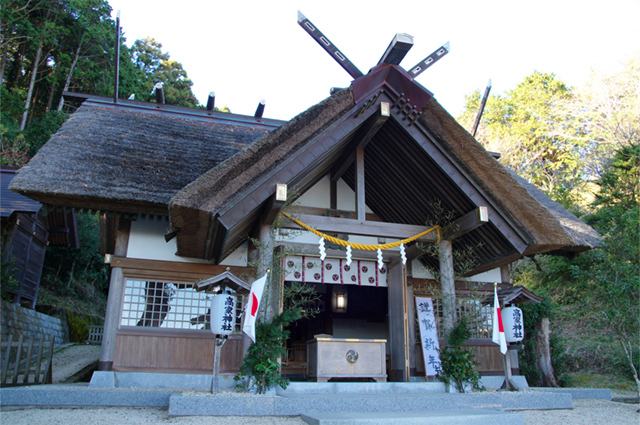 This is the only shrine in Japan dedicated to the god of cooking. 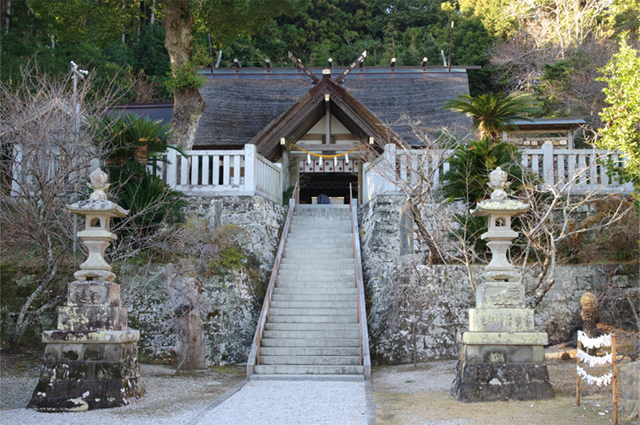 The Kami enshrined here is also regarded as the god for miso and soy sauce. People from the food industry such as chefs and producers of soy sauce and seasonings have come here to worship for generations. During the “Hocho-shiki” (knife ceremony) that takes place at Takabe Shrine every year, a fish is cut and prepared without touching it by hand, using a knife and long cooking chopsticks. This can be a carp, red sea bream, or butterfish.